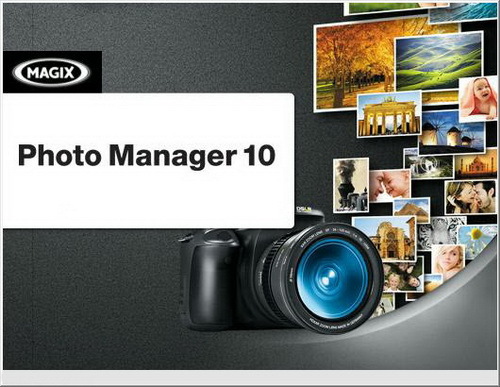 MAGIX Photo Manager v10 8.0.1 Build 143 » Go2Load.com - UA-IX! Внимание!!! Идет загрузка... бесплатно фильмы, музыка, софт. MAGIX Photo Manager - программа для управления коллекциями фотографий, просмотра и организации изображений, поддерживающее все распространенные форматы. Photo Manager может похвастаться простыми инструментами обработки и улучшения изображений, а также возможностью подготовки слайд-шоу. Кроме того Photo Manager также позволяет осуществлять простое редактирование, такое как обрезка, устранение эффекта красных глаз и небольшая корректировка цвета. Всего через несколько минут ваши фотографии преобразятся и будут достойны воспоминаний, которые на них запечатлены. * Upload photos and video clips in a flash from digital cameras, hard drives, CDs/DVDs, and external portable devices in order to sort them as you wish into personal or thematic categories with individual ratings. This way you can always find the best photos without a long search. * With just one click you can create true photo masterpieces! Useful 1-click automations get your photos into the right light, remove red eye, freshen up the image colors, get cloudy details in focus, and more and your original photos always stay untouched! If you wish, you can apply all of these effects with a single click to entire series of images, thereby optimizing them all in just a few seconds. * PC slideshows, photo CDs, and great photo prints are not enough? 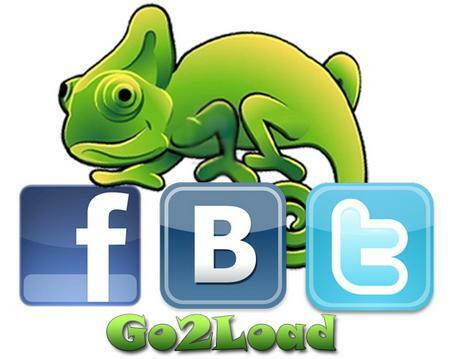 Would you like to present your pictures to your friends and family on your web page for free? To share tips and discuss interesting topics with other photo enthusiasts? Get fair-priced prints delivered quickly to your doorstep? All this is included with MAGIX Photo Manager the perfect solution for the best pictures! * Amaze your friends & family anywhere in the world with your photos and video experiences presented in high-resolution fullscreen. * Quick, easy, & reasonably priced: with the MAGIX Online Print Service you are guaranteed to get perfect prints including lightning-fast delivery to your doorstep! Delivers first class quality with impressive color depth on excellent PREMIUM photo paper for all standard and special formats! * It's all possible: memories, calendars, t-shirts, coffee mugs, teddys, pillows, etc. original, fun gift items for every occasion! * Even faster photo import from digital cameras, scanners and digital video cameras (WIA) – not only for your photos, but also for video clips and audio files. * In addition, you can import and optimize uncompressed image data (so-called raw formats/ RAW) of more than 270 popular camera models. * Whether you want to sort or organize your photos, this free photo software enables you to keep track of your entire photo collection. * Unique albums and flexible view and management modes that arrange your media according to logical criteria such as type, size, file name, creation and modification date will help you find your photos quickly and easily. * Примечание: Пробный период 7 дней. Для получения кода активации необходимо зарегистрироваться на сайте MAGIX указав Email, регистрация бесплатна.